Walt Disney World, once renowned as Vacation Kingdom, offers many hotels/resorts for guests to stay in. 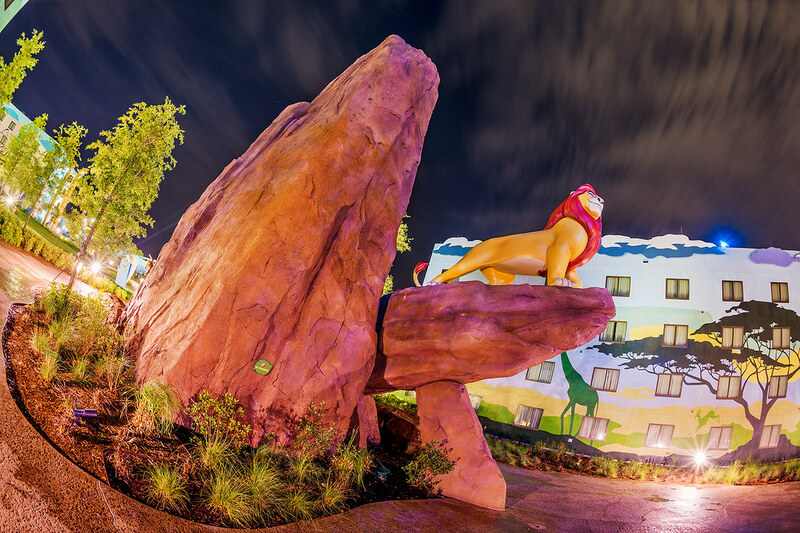 There are roughly 20 Disney owned on-site hotels throughout property as well as a number of Disney Villas, off-site hotels and on-site hotels not owned by Disney. With all of the factors that go into a hotel (theme, location, price, etc.) the choices can be overwhelming when you sit down to plan a vacation. 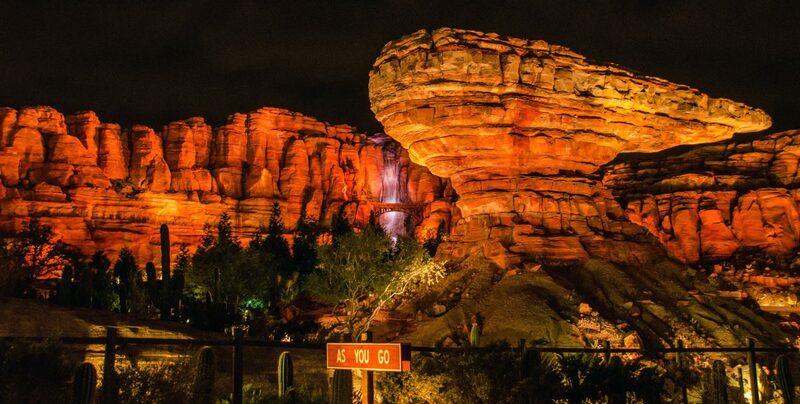 This post will take a brief synopsis about the theme of each Disney World resort. This post will only go through the Disney owned, on-site hotels. Many of the off-site hotels are more generic and have brand names you will recognize. Obviously, cost is an important issue when considering a hotel. Having said that, price of a hotel isn’t the purpose of this post but I will list the hotels in order from (generally) the cheapest to most expensive. Prices range depending on the time of year, number in your party and day of the week so putting a price range isn’t worth your time or mine. Similarly, this post won’t cover what each hotel offers but instead be a broad overview of the theme. I do have reviews of some hotels so just click on the hotel name if you are curious about any, providing we have a review of that one. If you have a specific question about a hotel please leave it in the comments. Let’s get started! Disney’s All Star Resort – The All Star Resorts are separated into 3 different hotels – Music, Movies, and Sports. Themes of each hotel have to do with their titles. Most of the theme is built around huge statues that represent either movies, music or sports. The areas are anything but subtle and completely over the top, still they do offer some fun and are impressive for what is otherwise a budget hotel. Disney’s Pop Century Hotel – The idea behind Pop Century is to take guests on a journey through the 50’s through roughly the 90’s. This is done mostly by those oversized statues and icons like at the All-Star Resorts. The pool shapes reflect those of the decade they are in. There is also plenty of Disney related statues that are fun to look at. 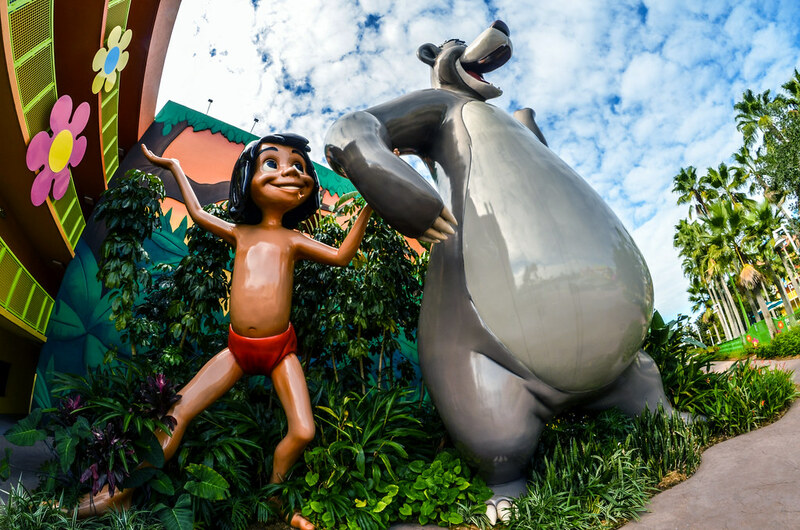 Disney’s Art of Animation – This resort celebrates the Disney’s legendary animation studio, with a lobby, rooms, pool and courtyards all reflecting different Disney classics. The hotel is slightly more subtle in theme but still offers plenty of gigantic characters throughout the grounds. Disney’s Caribbean Beach Resort – Caribbean Beach’s theme is in the name. The resort revolves around the water and has several beaches that guests can relax on. From here on out, the resorts go for more of a transportive place to stay rather than a hotel with a bunch of statues around. The food court and pool also mimic areas in the Caribbean. 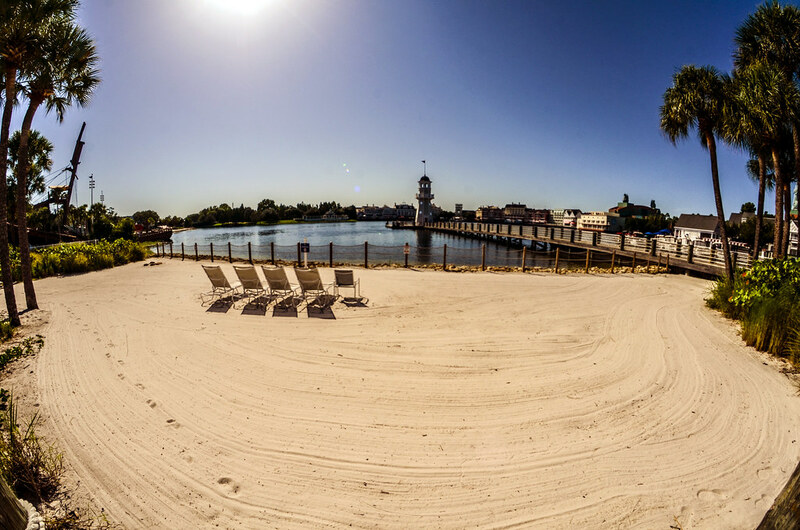 Disney’s Coronado Springs Resort – Coronado Springs is sprawling resort that centers around a giant lake. The theme invokes Spanish Colonial Mexico through the beautiful architecture. Coronado Springs also has a beautiful pyramid at the pool area, that houses the water slide. If you like the architecture of the southwest then you will probably enjoy Coronado Springs. 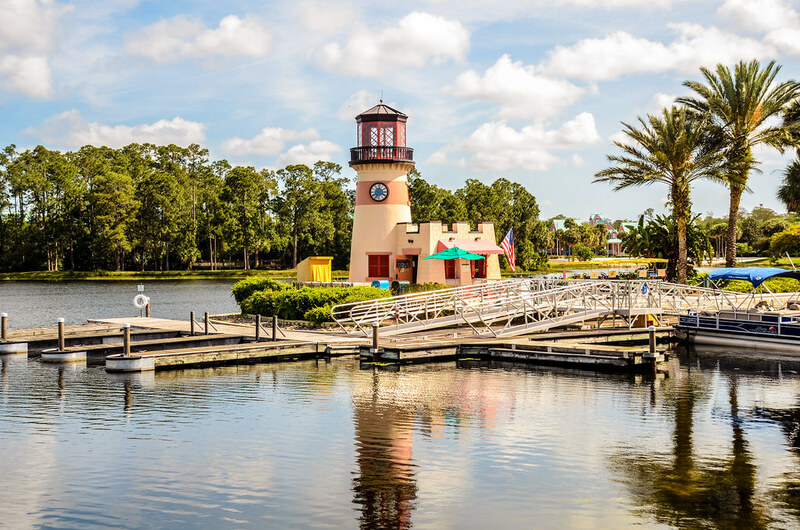 Disney’s Port Orleans – Riverside & French Quarter –These are two different hotels, a 5 minute walk apart, that are both themed after the New Orleans area. Riverside is more of the country around New Orleans instead of inside the city. The resort is quite large and has beautiful, lush grounds. French Quarter is smaller and is an idealized version of its namesake. Cabins at Fort Wilderness – There is also camping at Fort Wilderness, which is significantly cheaper. Fort Wilderness is a large campground with plenty of areas to walk around. It feels like an organic campground and even the common areas feel purposefully underdeveloped. There is a little ranch on one end of the resort and the other end features more of the log cabin aesthetic with restaurants. 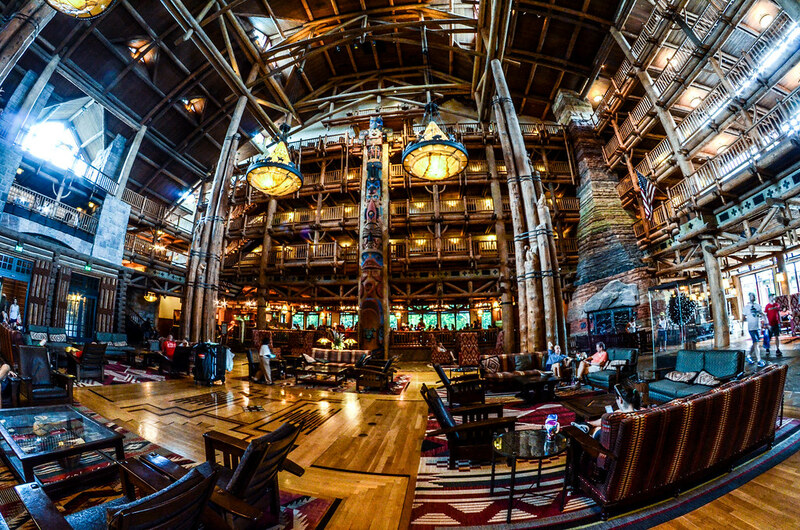 Disney’s Wilderness Lodge – Wilderness Lodge invokes the beautiful Pacific Northwest. There is running water throughout and gorgeous greenery all across the resort. The actual hotel is a beautiful lodge with dark wood and a stunning open lobby. 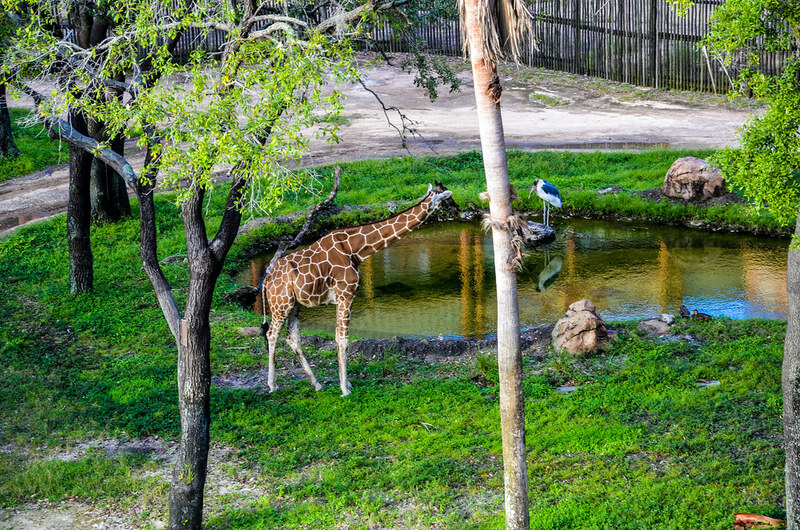 Disney’s Animal Kingdom Lodge – Animal Kingdom Lodge is very much like Animal Kingdom. The theme and vibe feels the same, invoking parts of Africa, India and Asia. The lodge is also open with a beautiful nature aesthetic, similar to Wilderness Lodge. There are animals right outside the hotel in a beautiful savanna and all of the restaurants invoke animals in some way or another. Basically, if you love animals then you’ll love this place. 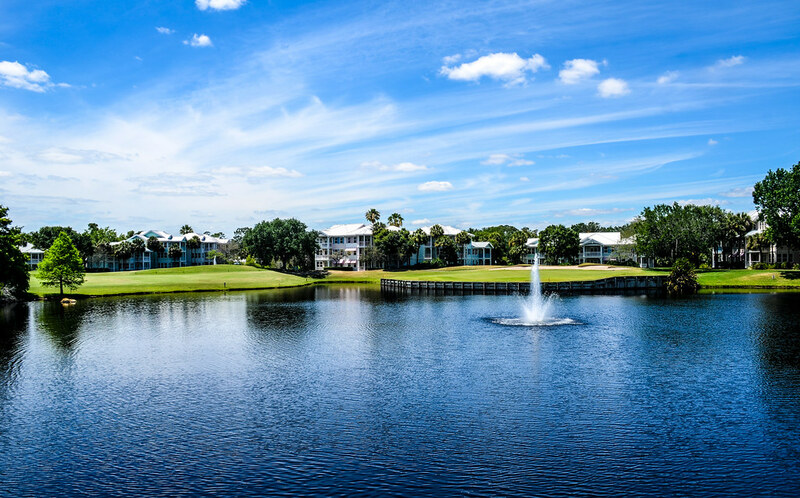 Disney’s Old Key West Resort – Old Key West rests on a golf course and is themed after Key West. There is a lot of open land here and the lobby and main commonplaces center are adorned in pastels and relaxed island living. Disney’s Saratoga Springs Resort – Saratoga Springs is similar to Old Key West in that there is quite a bunch of open space. The theme mostly rests in the lobby and surrounding areas. Saratoga Springs takes its lead from Saratoga, New York and centers around the historic horse racing area. Disney’s Yacht & Beach Club Resort – These resorts have separate lobbies but are essentially in the same building. Their lobbies are different in that the Yacht Club is more excited about yachts and the Beach Club is more excited about beaches. Weird, right? Otherwise the resort centers around a ritzy feeling area by the beach. 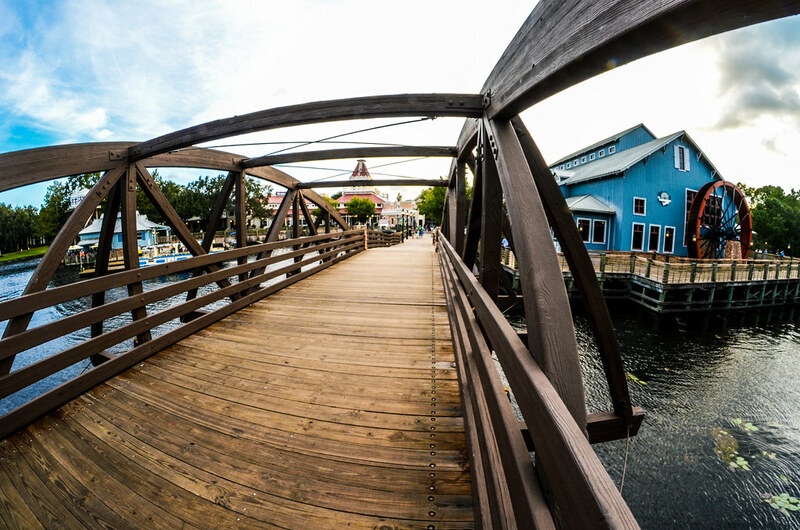 Disney’s Boardwalk Inn – The Boardwalk Inn is an ode to older boardwalks, with colorful buildings and entertainment on the actual boardwalk. There’s a weird, giant clown face by the pool that showcases that old-fashioned entertainment or to haunt your dreams. Disney’s Polynesian Village Resort – The Polynesian is a resort built like a Polynesian Village. There is a fun volcano sculpture by the pool and a wide open lobby with a relaxing island vibe. I don’t have much to add here, the Polynesian Village Resort is like a Polynesian Village, obviously. 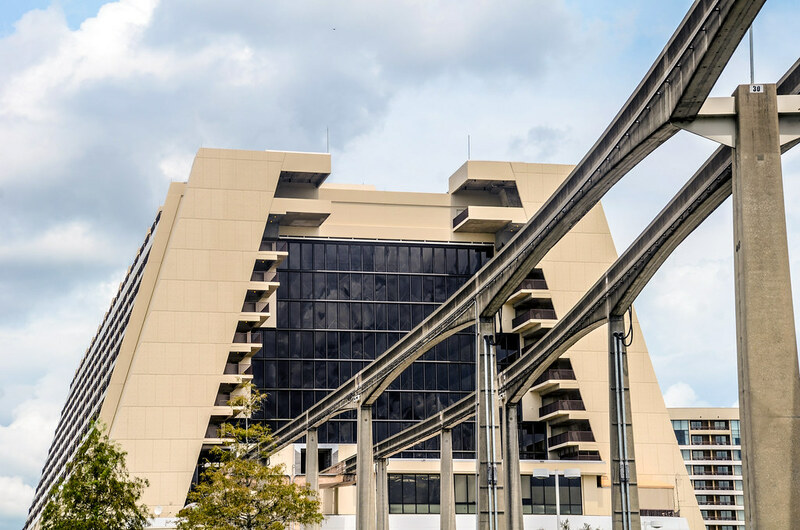 Disney’s Contemporary Resort – The Contemporary Resort embodies the spirit of Tomorrowland, with a monorail going through the A-frame structure of the hotel. While the grounds aren’t exactly futuristic, the main hotel is beautiful with a nice mix of the futuristic aesthetic and luxury hotel. Disney’s Grand Floridian Resort – The Grand Floridian Resort is a Victorian-themed hotel with beautiful, luxurious buildings. Grand Floridian’s goal is to be the nicest hotel at Disney World and, whether it succeeds or not, the luxurious vibe is the theme here. A Victorian theme works pretty well as all of the buildings fit the beautiful style. Do you have any thoughts or questions about these hotel themes? Let us know in the comments! Thank you for reading Wandering in Disney. If you enjoy what you’re reading please subscribe to the blog and like our social media pages. You can do both of those things on the right side of this page. Have a great day!